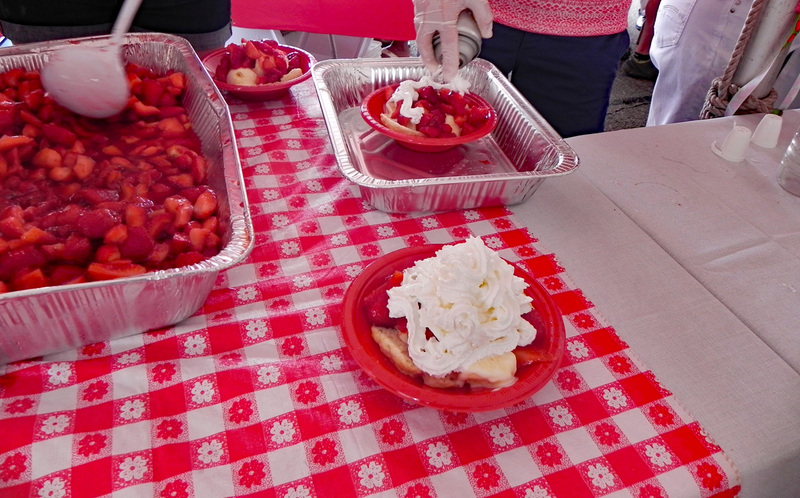 Strawberries in the Park is a day to enjoy delicious homemade shortcakes with fresh strawberries & ice cream all topped with whipped cream, fun games & activities for the kids, clowns, music and more! Gather with friends and family at this wonderful community event sponsored by the Auburn Garden Club. Strawberry shortcake and a drink will be served for $5. The event will be held at the corner of Cedar & 7th Streets in Downtown Auburn's Courtyard Park. For more information call 260-925-0126.